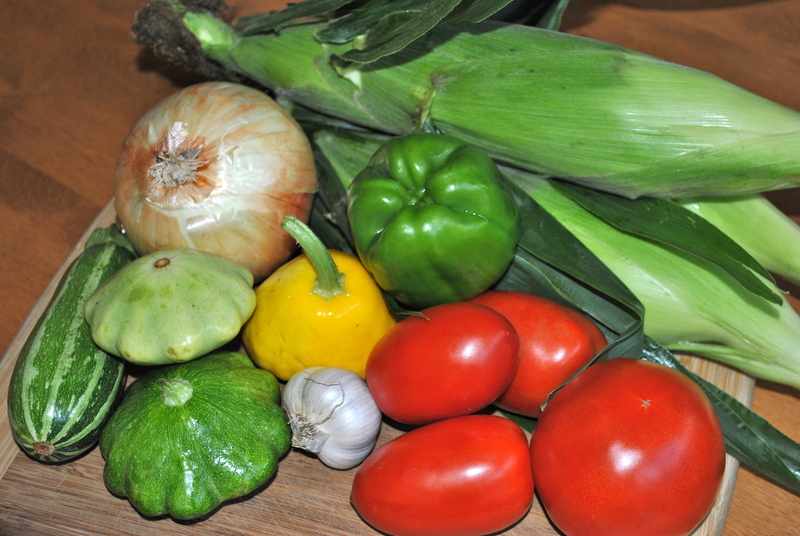 This entry was posted in Sneak Peek, Summer and tagged farm stand, summer. Bookmark the permalink. Looks yummy! When it doubt, drizzle with olive oil, add your favorite herbs and throw on the grill.